Nokia returned to the Android terminal market in January 2017 with the Nokia 6, and since then, we have been waiting for the arrival of its new Nokia 9 for 2 years. Last year we came to think that the time had come, but finally launched the Nokia 8 Sirocco. 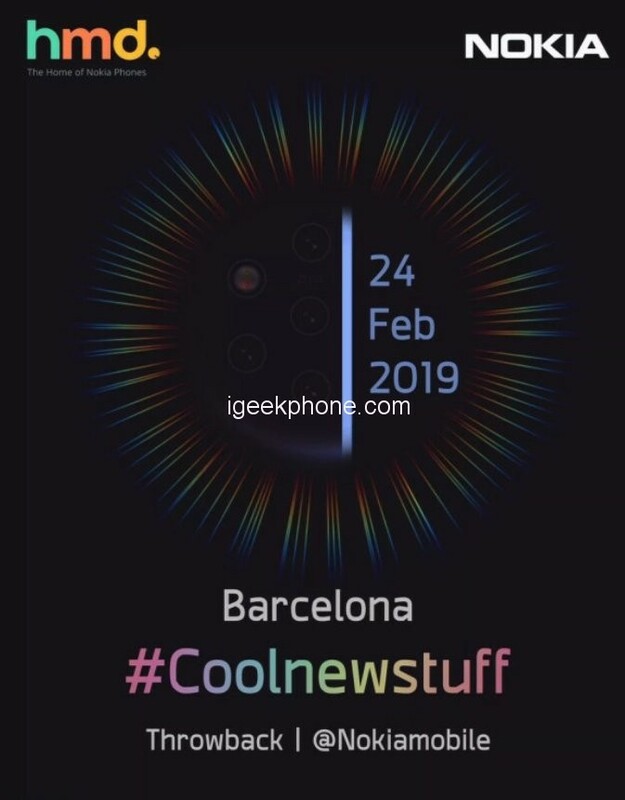 Now, in view of all the rumors and leaks that have arisen in the network, everything points to Nokia having it’s Nokia 9 model ready, to be presented at the world level next February 24 at 2:00 pm (local time) in the NH Collection Barcelona Tower. It is believed that the full name of the smartphone is Nokia 9 PureView, reports Roland Quandt in his Twitter account, after HMD acquired the smartphone brand. In the past, PureView cameras have been very associated to be able to offer a great image quality with innumerable megapixels; the 2019 model could have up to five lens sensors on its back. 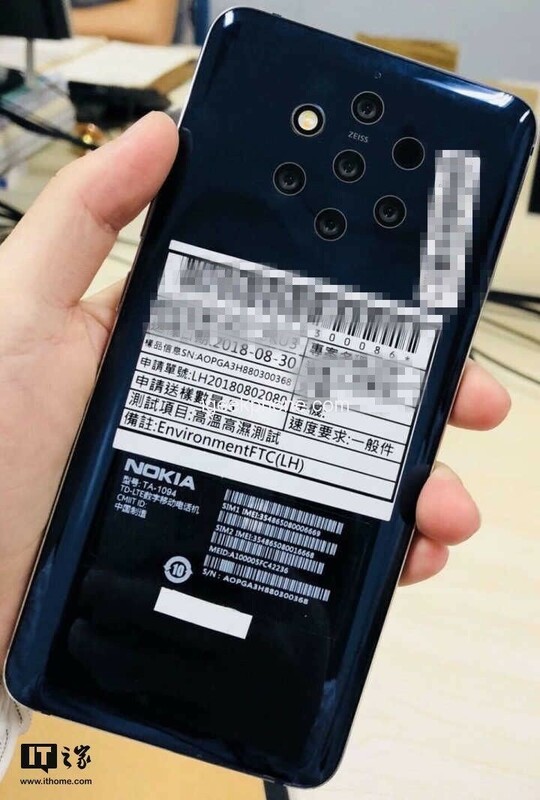 The rumors of Nokia’s 5-lens model had subsided until ITHome released the next image we showed, revealing 5 rear cameras, a flash, and a Zeiss sensor. As some may know, Nokia’s parent company, HMD, recently bought the PureView brand in which it has invested in Pelican Imaging, a new company closely associated with multi-lens cameras. In this way, what has been said so far makes sense. 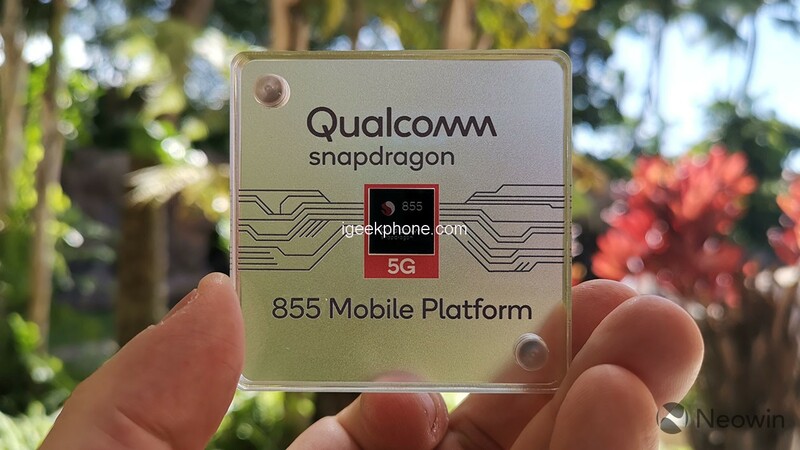 The Nokia 9 also aims to have Qualcomm’s Snapdragon 845 processor, a 10nm chip that is powerful and efficient with consumption, present in almost all flagship smartphone models in the industry. However, there is also the possibility of 855. Another great rumor of the Nokia 9 is that it will have a fingerprint sensor integrated into the screen itself, on the HDR panel of 5.99 inches. It could also have a 6GB RAM and 128GB of storage. For its operation, HMD would include a large capacity battery of 4150mAh. The model would work with Android One, as it happens with its predecessors. As we reveal at the beginning, Nokia has already sent the invitations to the press and analysts for its possible launching that would take place within the framework of MWC 2019, which this year will begin on February 25.